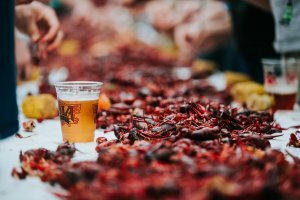 In New Orleans, every season has something for outdoor lovers. Winter brings cooler weather and a unique light for nature photographers; spring and fall are temperate and gorgeous; and summer comes with less crowds and unique wildlife spotting opportunities. The largest park in New Orleans is one of the most popular urban green spaces in the country and is about half as large as Central Park in New York to boot. There are several areas of the park, which is run by the City Park Improvement Association, part of the state government of Louisiana, as opposed to the city of New Orleans. If you’re going to tackle the 1300 acres that comprise City Park, it’s best to approach the place as a series of destinations, rather than one entity you can experience in a single day trip. 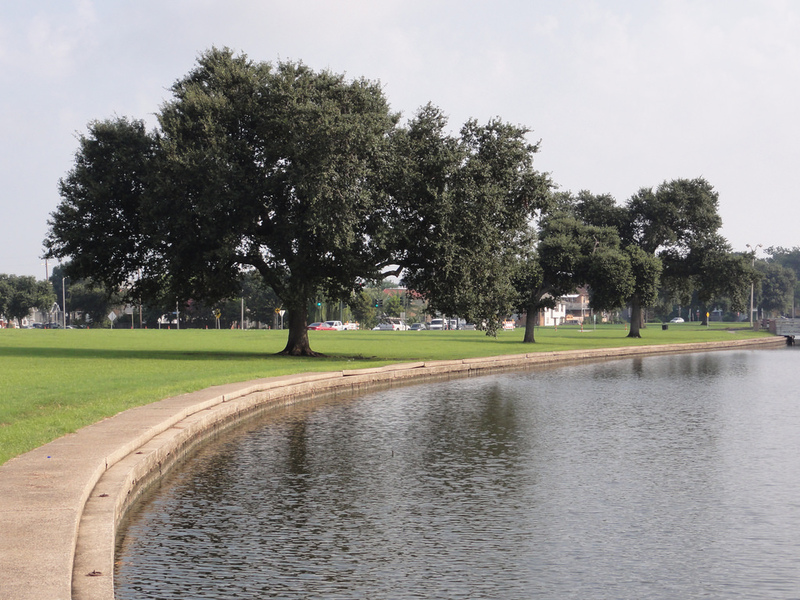 The front area of the park, which is most readily accessed by visitors, includes the New Orleans Museum of Art, the adjacent Sydney and Wanda Besthoff Sculpture Garden, and the Big Lake, surrounded by a walking path that is immensely popular with families and joggers. As you scoot around the Big Lake, keep an eye (and an ear) open for the Singing Oak, a live oak tree festooned with wind chimes and bells. Past the Museum of Art is a family-friendly area that hugs Bayou Metairie, and includes the Morning Call coffee shop (24-hour beignets! ), the Greek-inspired Peristyle pavilion, and a large playground. Walking along City Park Avenue from this point leads you past some of the park’s ancient live oaks – City Park contains the largest grove of live oaks in the world. The Great Lawn sits across the park’s pretty Botanical Gardens and the twin kid-friendly amusements of Storyland and Carousel Gardens. For those seeking a more hike-y outdoors experience, we recommend driving to the traffic circle that sits at the intersection of Diagonal Drive and Harrison Ave; you’ll find pull-offs for parking along Harrison. From here you can either walk south/towards the river to Scout Island and the trails that web around it, or north/towards the lake into the Couturie Forest. In either of these areas, you can genuinely get the sense that you’ve left the city – we’ve even spied gators around Scout Island. 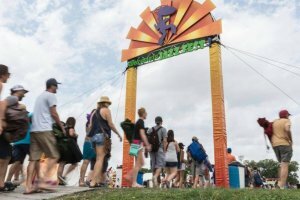 If you’re staying in the French Quarter, one of the easiest ways of getting outdoors is heading to the Crescent Park, which connects Faubourg Marigny – located at the edge of the Quarter – to the Bywater neighborhood, all via a long, waterfront park that hugs the contours of the Mississippi. The Crescent Park consist of several different sections., all separated from the city proper by either levee walls or a buffer zone of old railway infrastructure and shrubbery. The foot and cycling path continue downriver to the block between Bartholomew and Mazant streets in the Bywater, passing a popular dog park and several acres of landscaped lawn space and waterfront pedestrian areas. You can exit the park here via a small ramp, or walk back to the Quarter. All in all, the Crescent Park is a brilliant means of accessing the Mississippi riverfront, and while the park is clearly within the city, it’s separation via walkways and bridges makes users feel outside of the urban experience at the same time. Woldenberg Park is essentially the French Quarter continuation of the Crescent Park, although to be really fair, that description should be reversed – Woldenberg was around first. Woldenberg is the easiest means of accessing views of the Mississippi River for those who are staying in the French Quarter; the park is a grassy space that runs the French Quarter length of the river to the Central Business District, and is a quiet means of running between, say, Cafe du Monde and the Audubon Aquarium. We find Woldenberg enjoyable for the simple pleasures of, say, watching some public busking or just admiring large ships as they tug by on North America’s largest river. New Orleans is an excellent city for bicycling – it’s flat, the architecture is gorgeous, and there’s an increasing amount of good bike infrastructure growing around town. 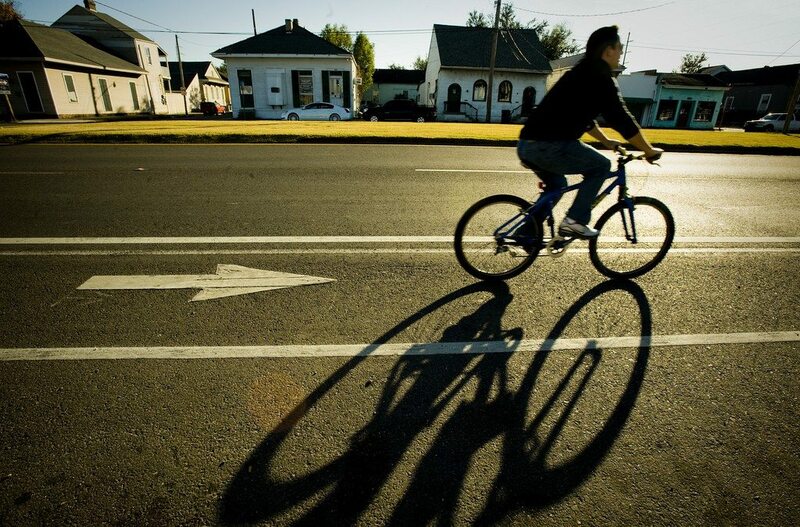 From the French Quarter, you can cycle up Esplanade Avenue all the way to City Park, or cycle to the Lafitte Greenway, which connects the edge of the Quarter to a pretty slice of Mid-City that just happens to be adjacent to Second Line Brewing (and not too far from City Park to boot). 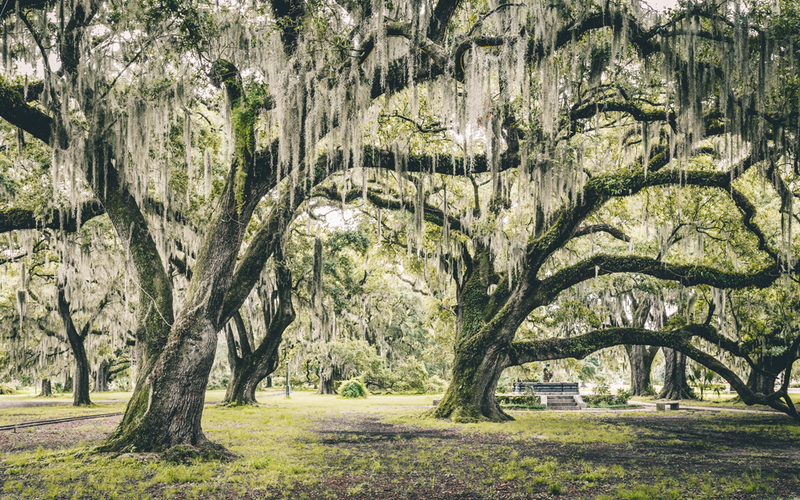 The biggest slice of Uptown green space is Audubon Park, an almost too-charming assemblage of live oaks, Spanish moss, pedestrian paths, jogging lanes and general fecund beauty, all framed by some of the grandest, most beautiful homes in the city. Although much of the park is taken up by golf courses, there’s still plenty of ground for to cover if you want some fresh air or a place to let the family run off some energy. 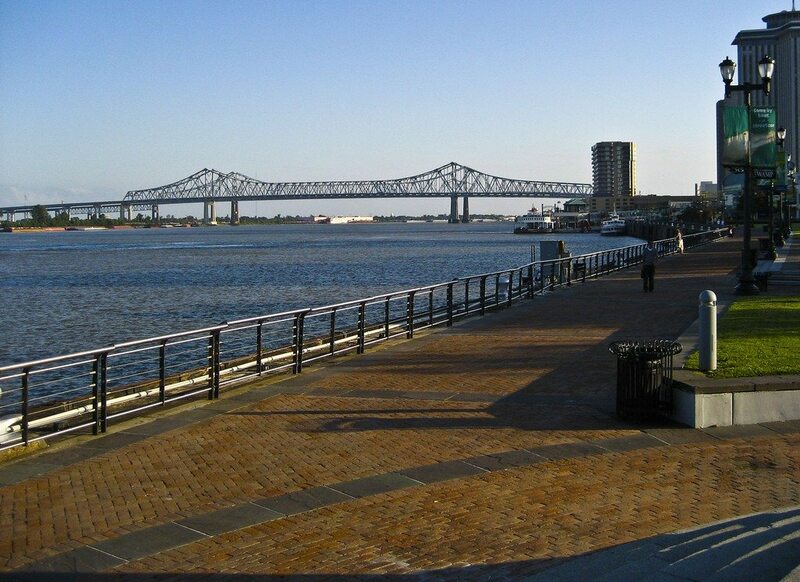 We’re particular fans of the Fly, the waterfront portion of Audubon that offers wonderful views out to the West Bank of the Mississippi. Other points of interest include a lagoon, lawns that front Tulane and Loyola Universities, and the Audubon Zoo. 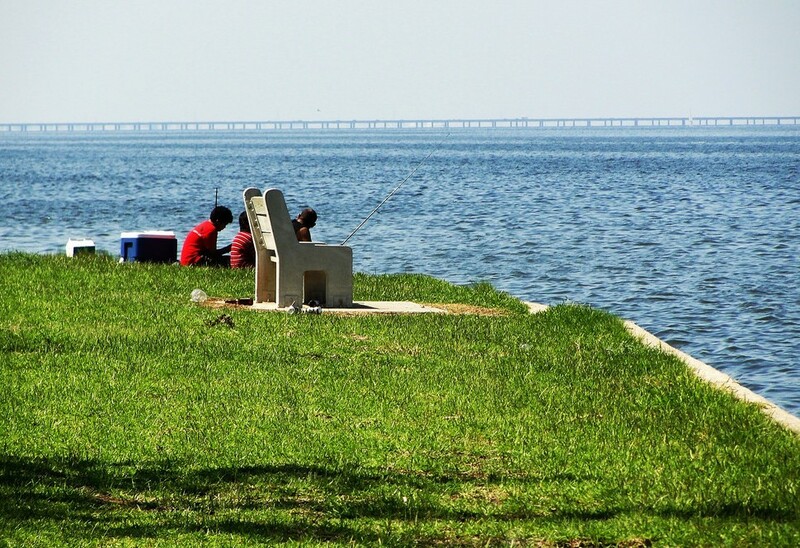 Lake Pontchartrain is the ‘other’ body of water in New Orleans, and the lakefront includes several miles of picnic areas and levees that are popular with local families. To get out here, good access points include the areas around Lakeshore Drive and Canal Blvd, and Lakeshore Dr and Lake Terrace Drive. Many visitors to New Orleans assume Bayou St John is a wild and wooly swamp slapped into the heart of the city. 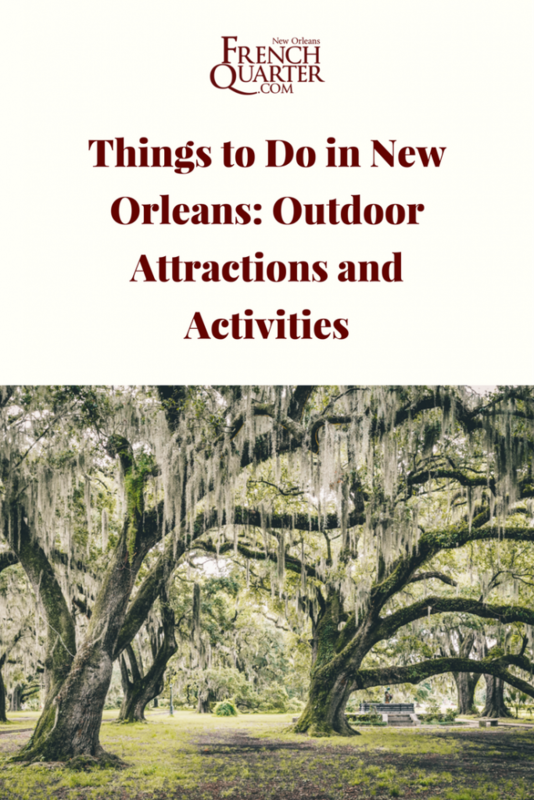 This isn’t really the case – rather, St John is a pleasant inland waterway that connects Mid-City all the way to lake Pontchartrain. 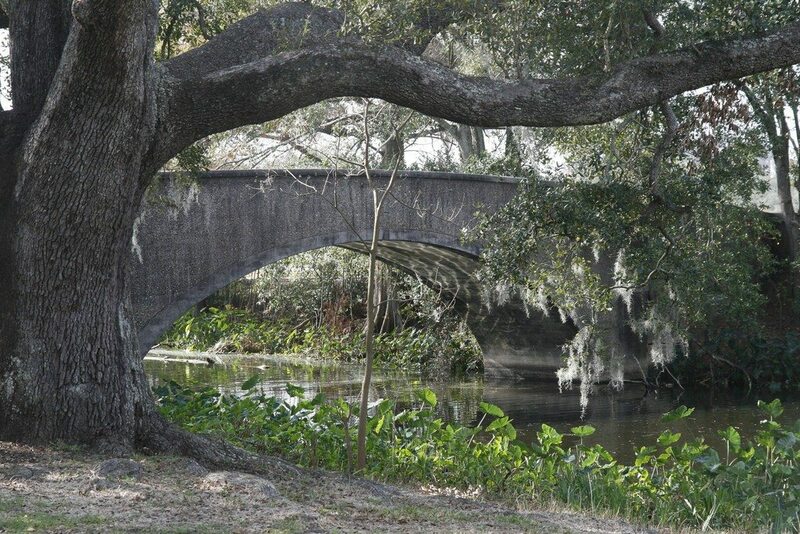 The portion of the Bayou that runs between Orleans and Esplanade Ave is a particularly pleasant slice of urban landscape, cut through by the still waterway, shaded by trees and peppered with waterfowl and relaxing families. 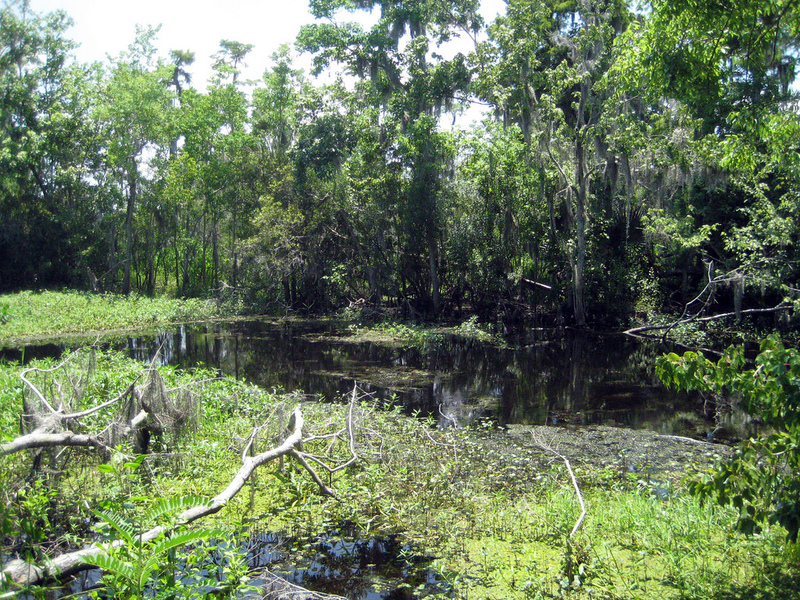 Located about 40 minutes south of the city, the Barataria Preserve, managed by the National Park System, is an easily accessible slice of wild Louisiana. Trails and boardwalk paths here lead past deep swamps, flooded forests and long, vegetation-choked waterways. It’s not uncommon to spot alligators out this way, depending on the time of year. If you want to see the Louisiana swamp without getting into a boat, this is your best bet in the vicinity of New Orleans. The waterways of South Louisiana are a special, unique ecosystem that are best appreciated during a slow, involved paddling trip. 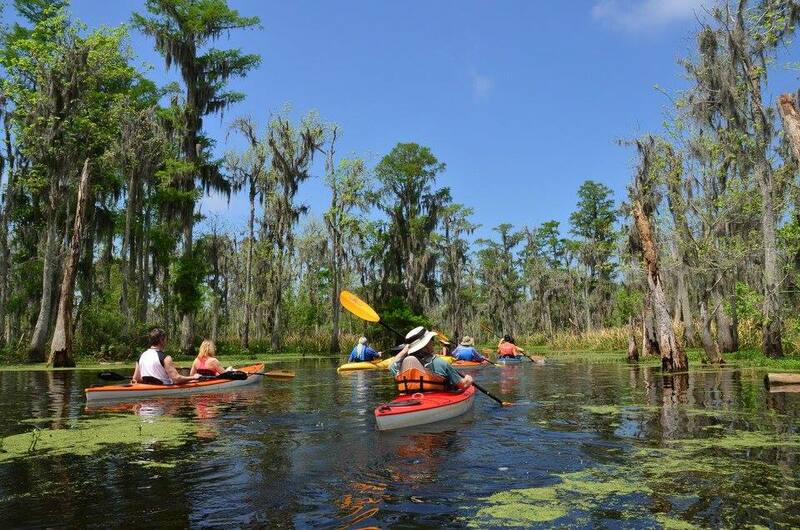 Excellent kayak outfitters in the area include Lost Land tours, which leads paddling trips into the South Louisiana wetlands led by naturalists and environmental experts who know and love the watery native soil with a passion. An excellent means of accessing the almost alien beauty of the local bayou wilderness, itself a unique American land-and-waterscape.